Unilever Network - the business that creates new experiences in your life. Easy, yields fast returns, addresses new generation’s lifestyles, as well as creates income whenever and wherever you are, thanks to our new business model Omni Connect which allows you to own your business as per your choice. Easy to manage through different channels, either off-line or on-line that you can always get connected 24 hours. Get unlimited profit-sharing. Whatever or whoever you are, the opportunity is always open to you. 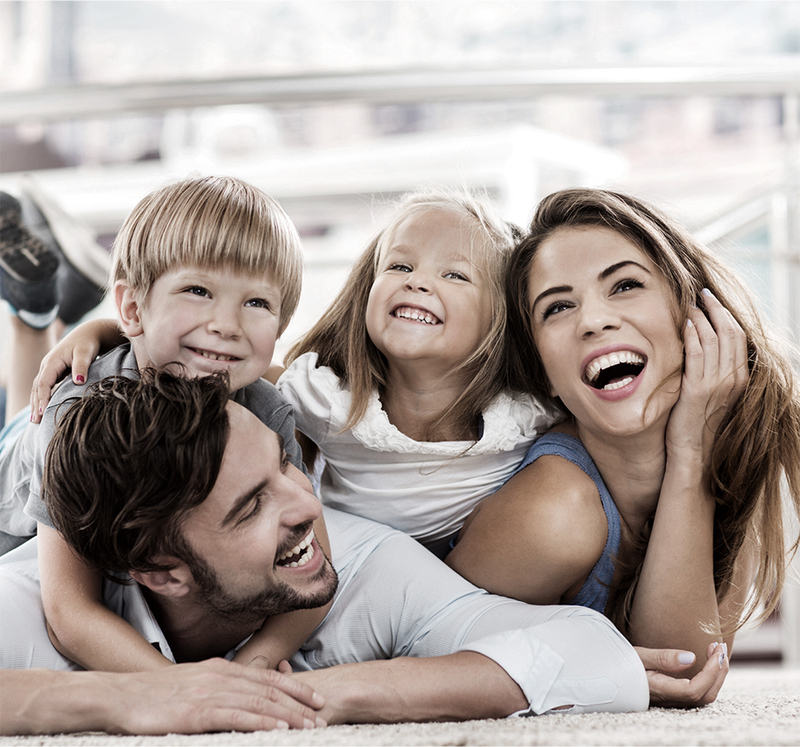 In joining Omni Connect, you can also enjoy your own lifestyles all at the same time. Unilever Network - creates quality products, and addresses all lifestyles with 4 product groups.